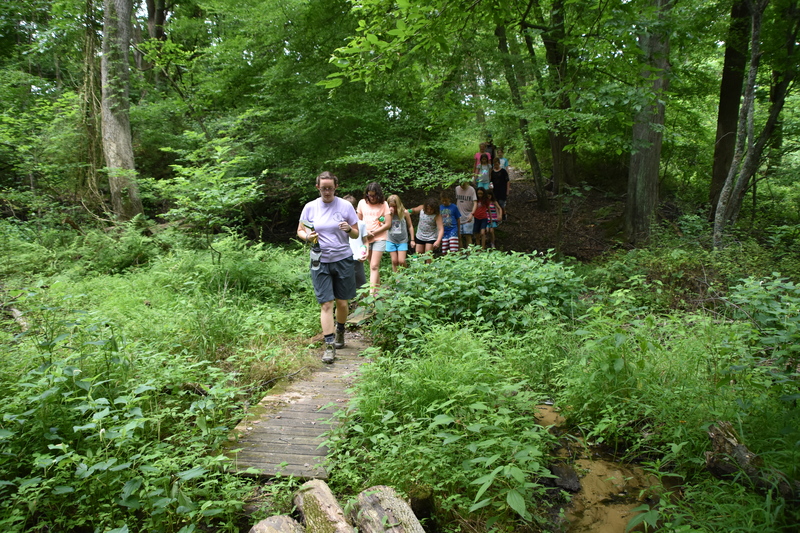 Hit the trails with this all-new program for Elementary students! This program is perfect for younger campers itching for adventure. Campers will spend their time learning about outdoor survival, honing archery skills and taking nature hikes on- and off-site. 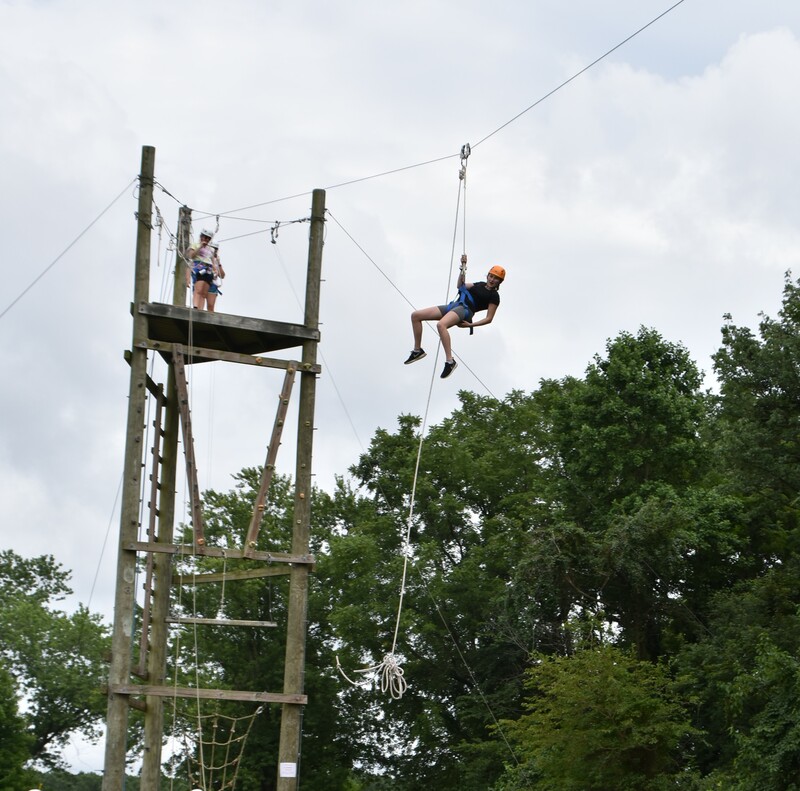 Trail Makers will get to experience Pecometh’s 300-ft zip line, and close out their days falling asleep under the stars in our hammock villages. Campers will have assigned cabins for gear storage (and inclement weather).